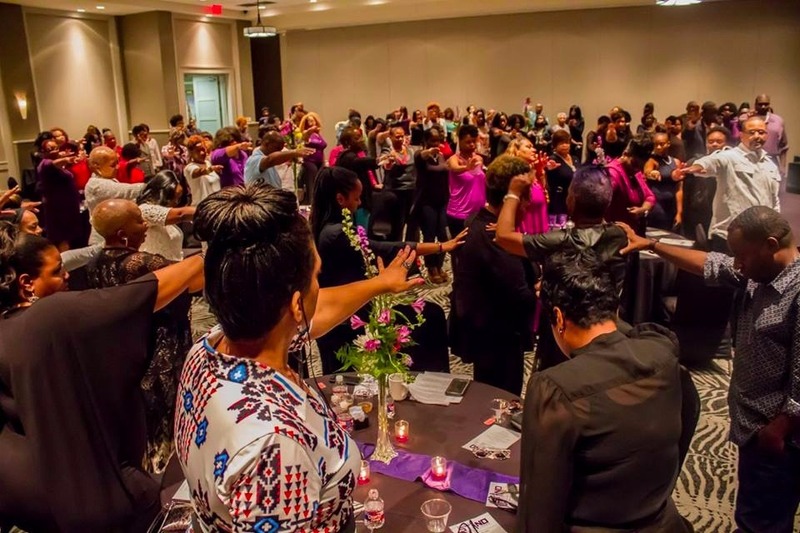 Project STAND is a community outreach event designed to support awareness and assist agencies with resources for Domestic Violence survivors. 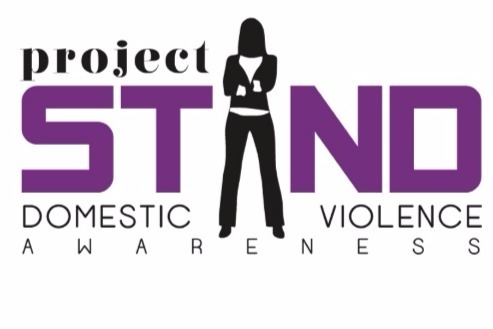 Project STAND was birthed in 2014 due to the rise of violent deaths resulting from incidents involving domestic violence. Unfortunately, the numbers continue to rise - therefore we must continue to stand. 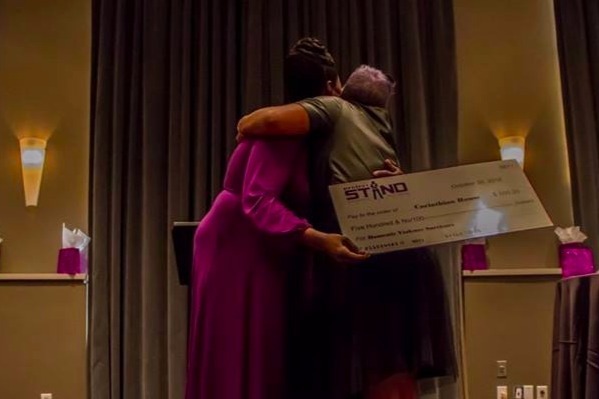 Since 2014, Project STAND has raised thousands of dollars for local agencies including Corinthian Hope House (a shelter for domestic violence survivors) and Walking Into A New Life, Inc (an agency that provides tangible resources to individuals affected by domestic violence).